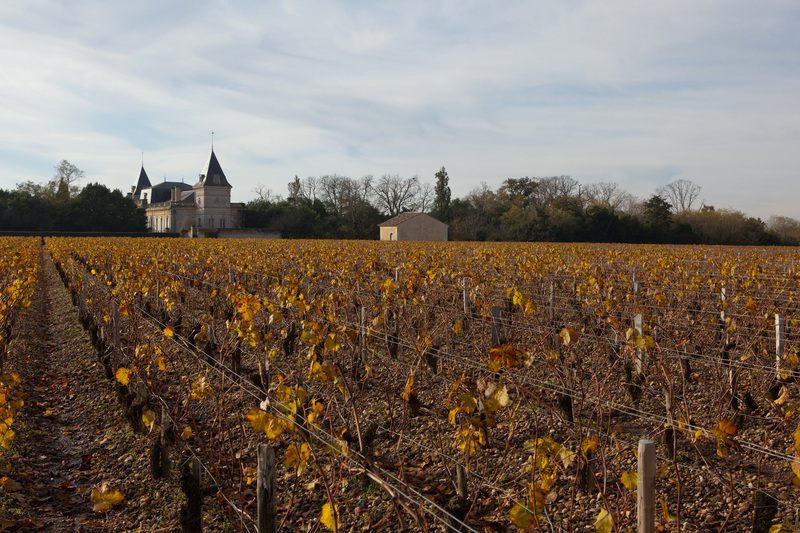 Château Tronquoy-Lalande’s terroir, generally known as one of the finest, stretches seamlessly over 30 hectares (74 acres) of historic outcrops in the heart of the famous Saint-Estèphe appellation. 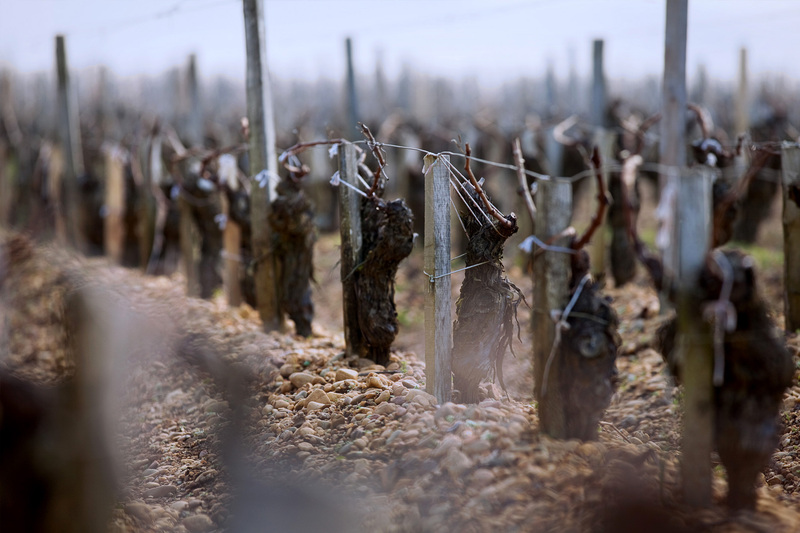 The Merlot grape flourishes on the soil of the Tronquoy-Lalande terroir. 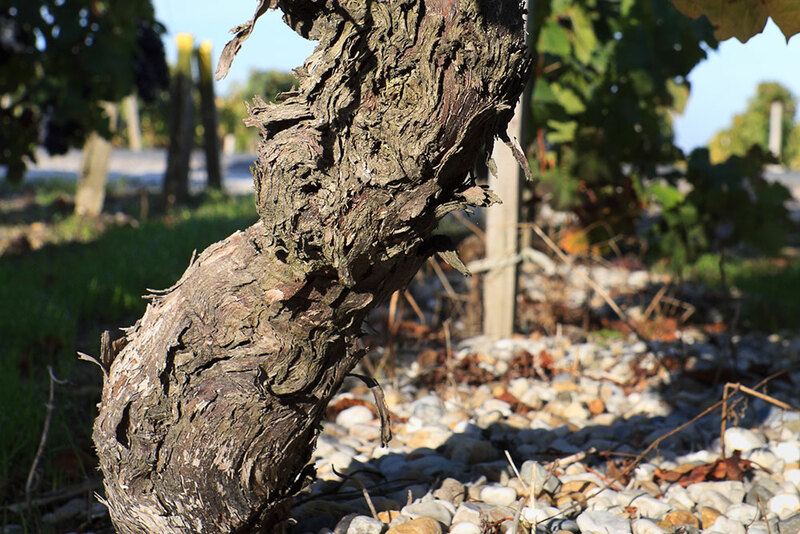 52% of the vineyard is planted with Merlot, a feature which distinguishes Tronquoy-Lalande from its neighbours, where Cabernet Sauvignon predominates. Cabernet Sauvignon accounts for 39%, followed by Petit Verdot (6%) and Cabernet Franc (3%). The planting density is 9000 vines per hectare. The vineyard benefits from an ideal exposure, perfectly adapted to an optimum grape maturity. The soil comprises an 8-metre-deep layer of gravel and clay. The gravel ensures good drainage, while the clay retains water at depth which the vines can tap into as necessary. The vineyard is situated 23 metres above sea-level. The outcrops that have formed naturally over the centuries encourage rainwater to run off. The nearby Gironde estuary also acts as a temperature regulator. The vineyard is farmed meticulously in the traditional way. It is ploughed using the “four ways” method, which involves repeated earthing-up and earthing-down. Ploughing loosens and aerates the soil, making it easier for rainwater to penetrate. It is also a natural way of eliminating weeds and increasing microbial life in the soil.